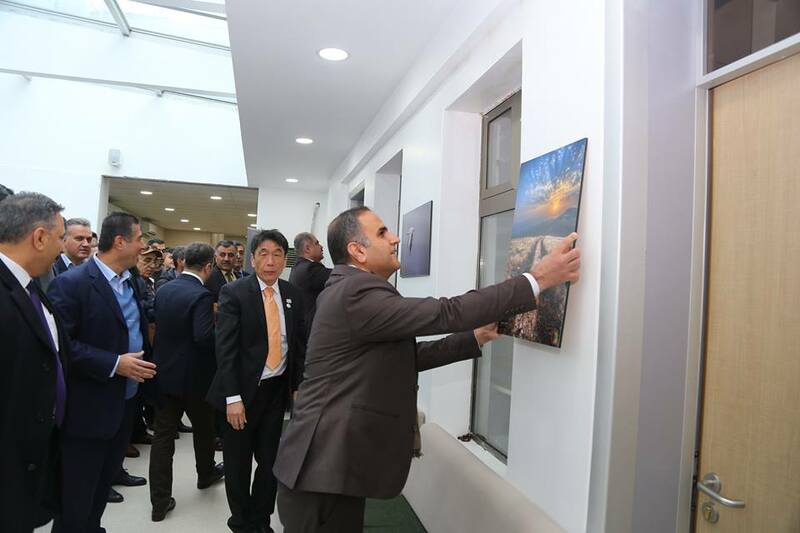 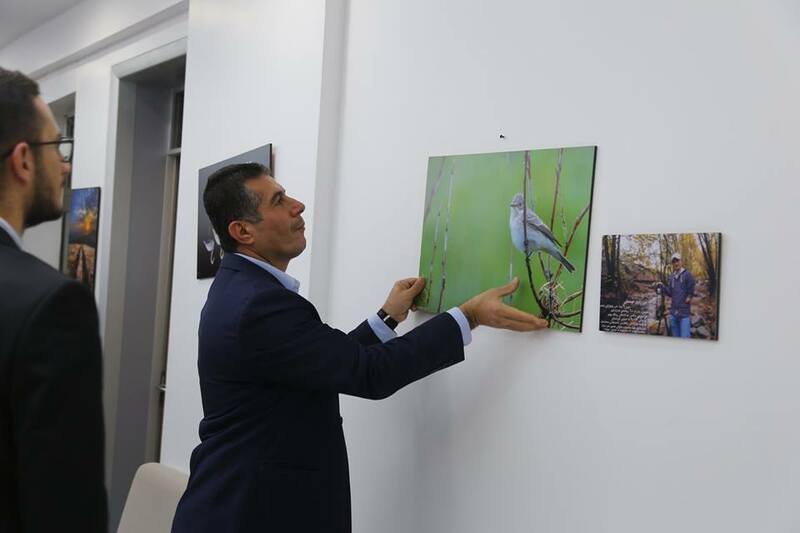 On December 20, Civil Development Organization (CDO) provided a number of nature photos to departure longue of Hiwa Hospital. 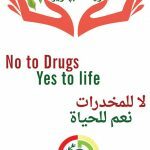 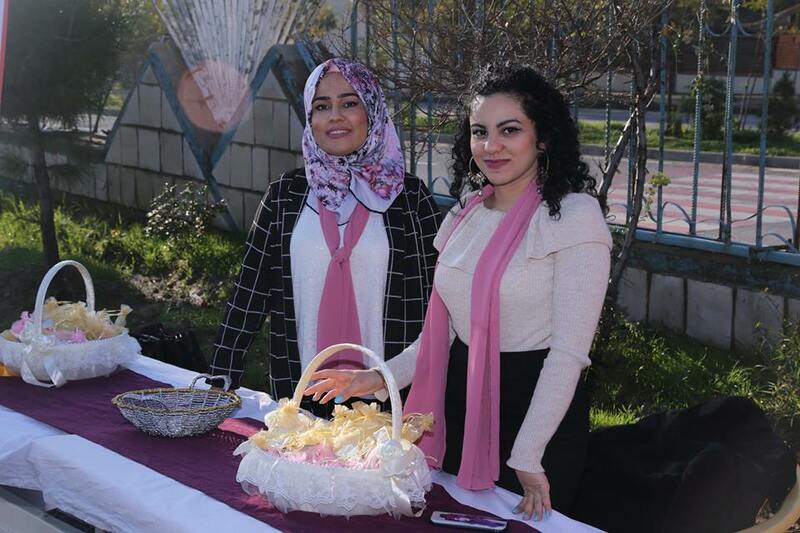 The photos were taken by both photographers Rawezh Osman and Shamal Gharib. 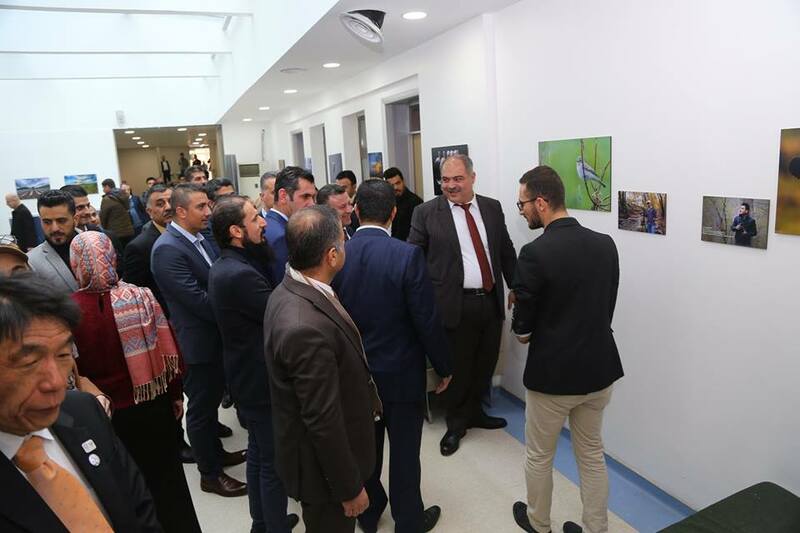 The purpose of giving these photos is to bring back hope to cancer patients who visit the hospital. 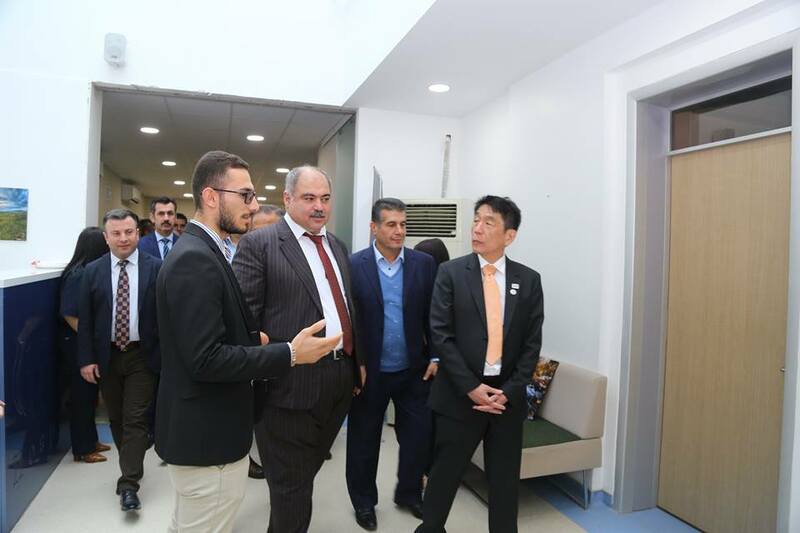 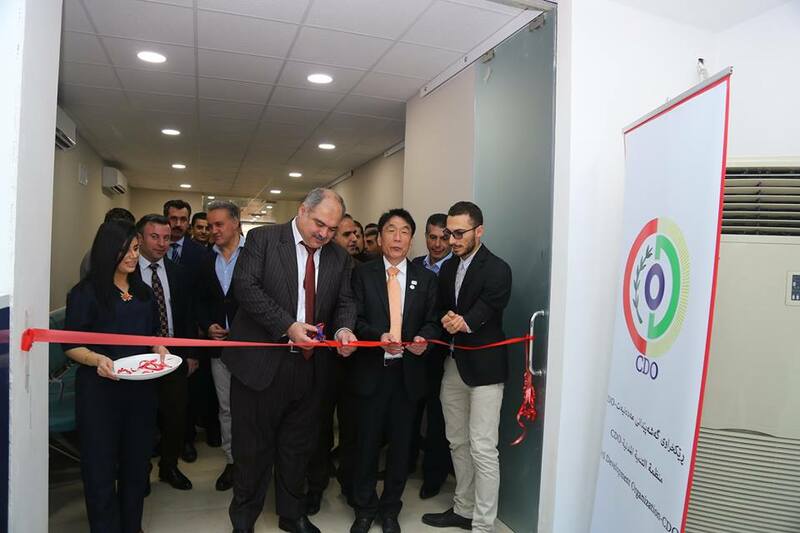 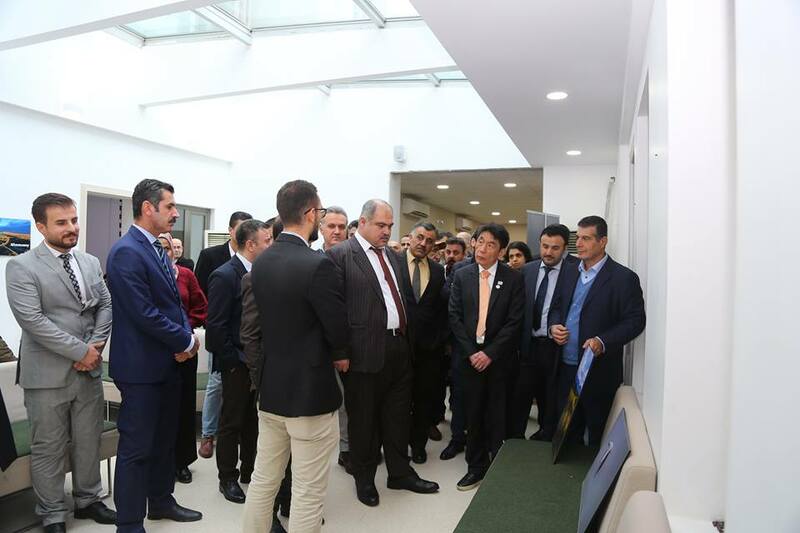 The ceremony took place in presence of the general director of CDO, health minister, Japan consul and director of Hiwa Hospital. 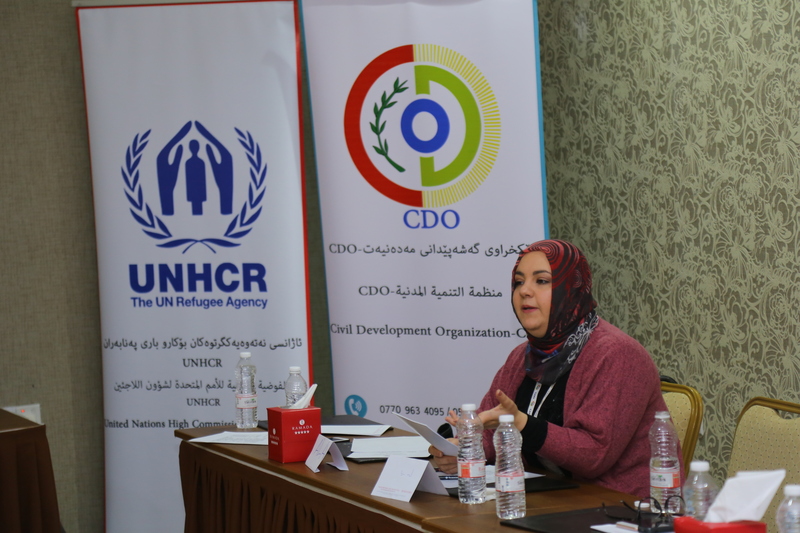 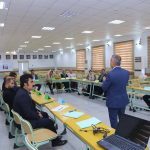 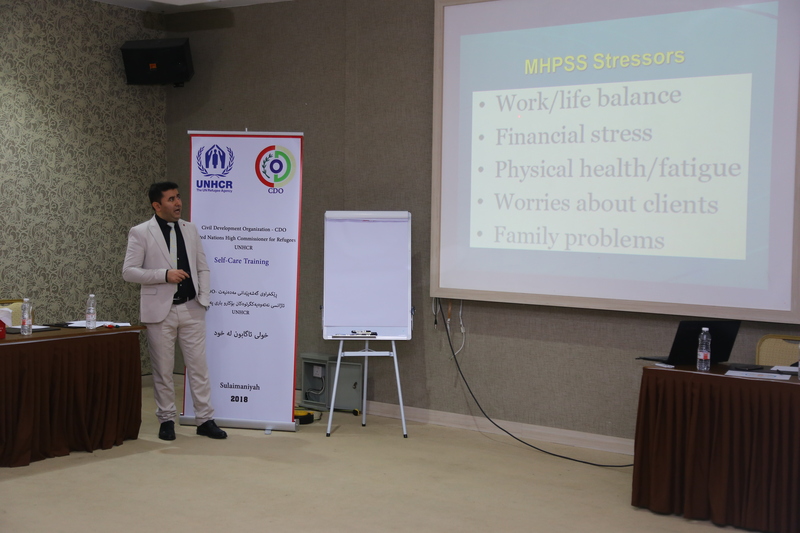 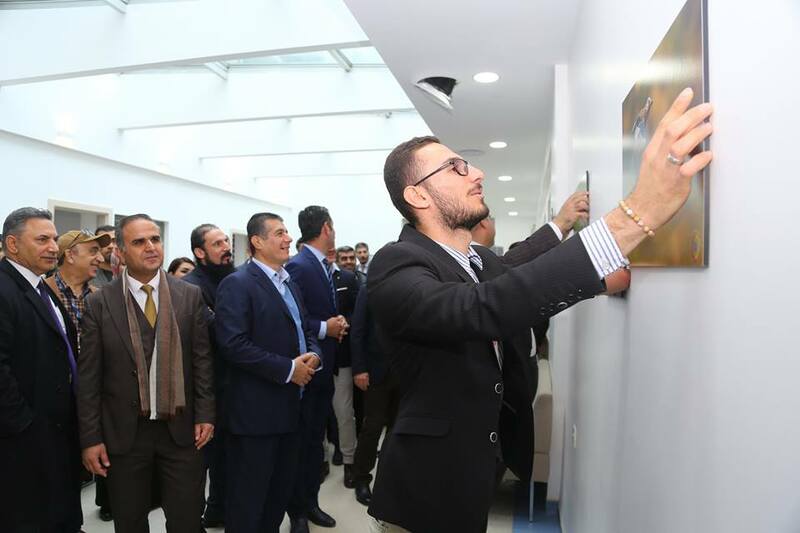 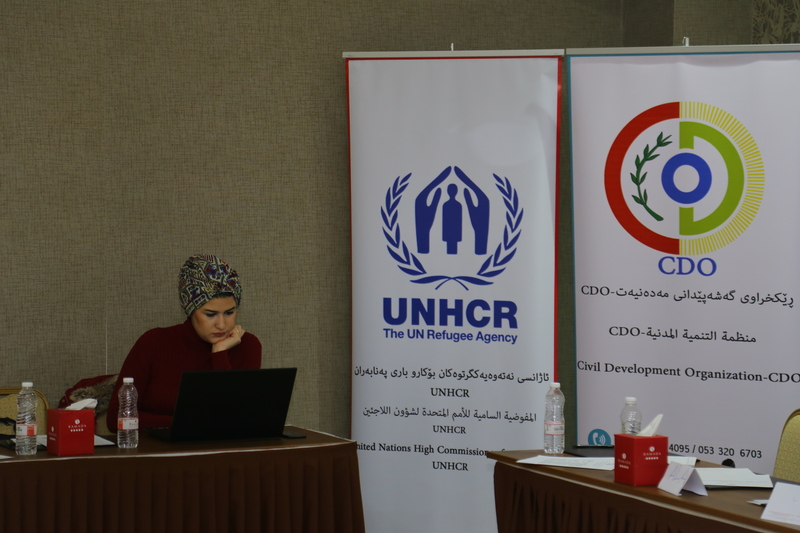 On 12 December, Civil Development Organization-CDO in partnership with UNHCR started Self-Care training at Ramada Hotel in Sulaymaniyah. 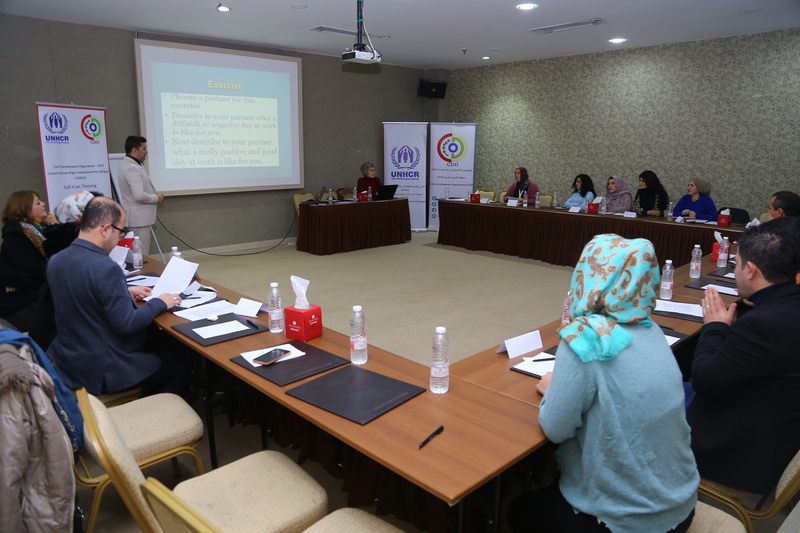 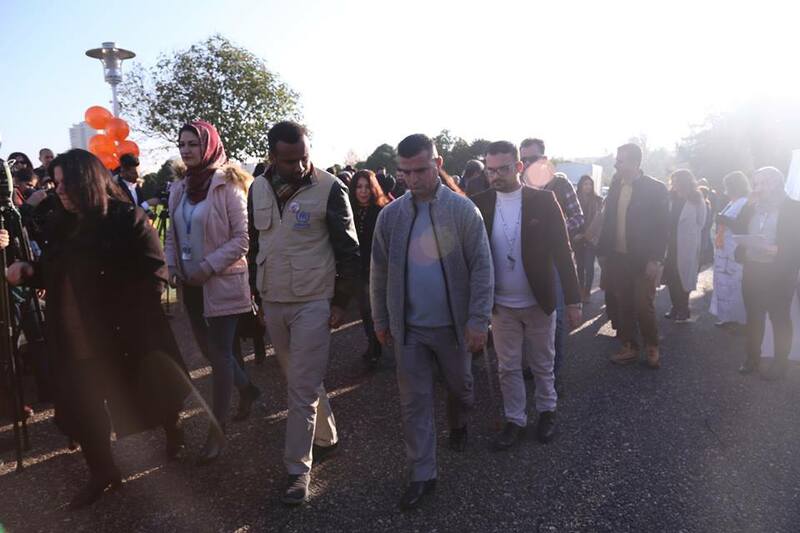 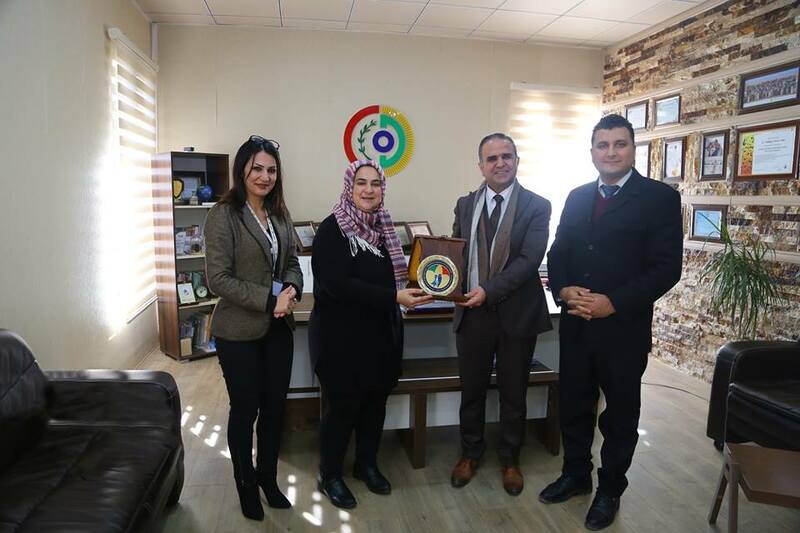 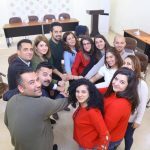 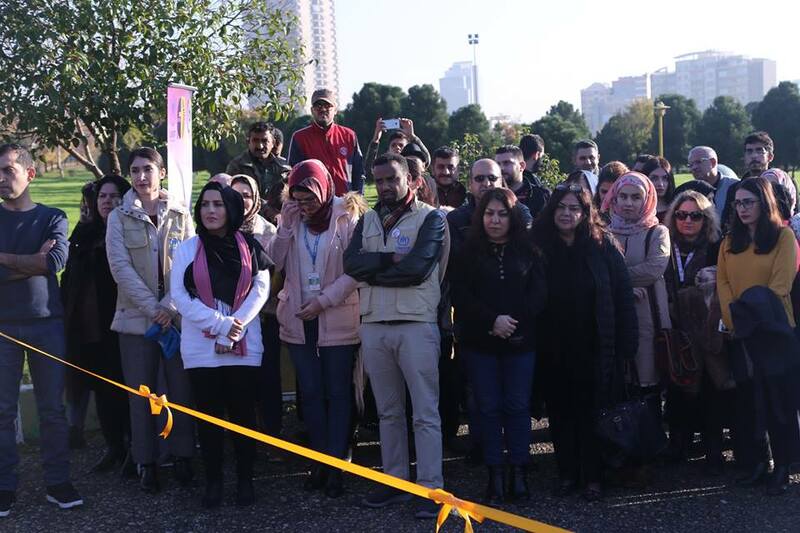 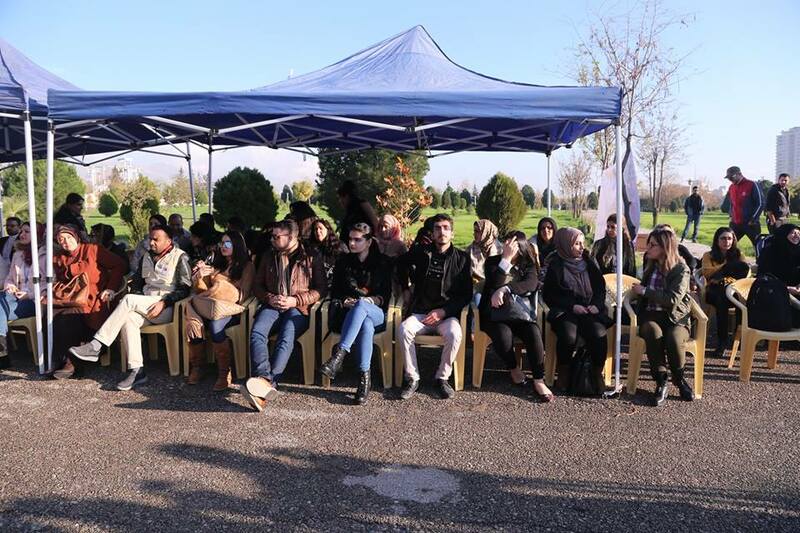 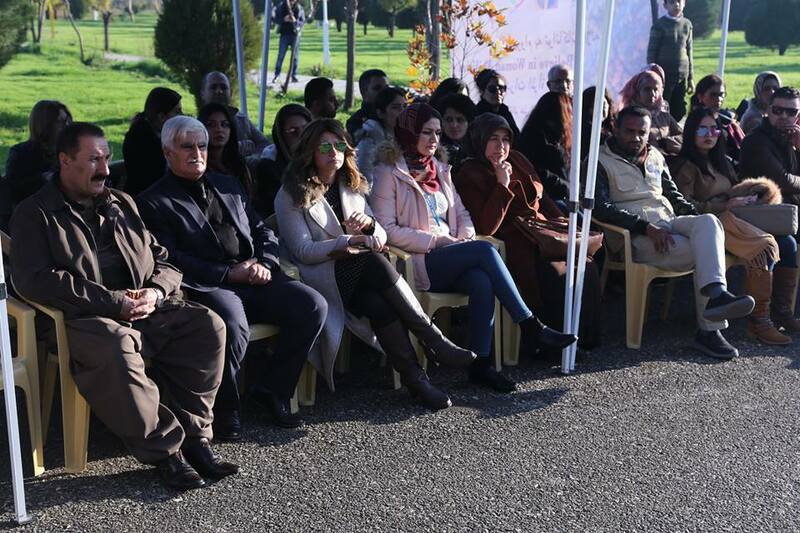 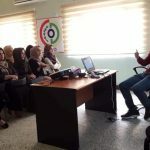 CDO team of combating Gender-Based Violence project, mobile team at Directorate of Combating Violence Against Women and Sulaymaniyah Shelter staff are participating in the training. 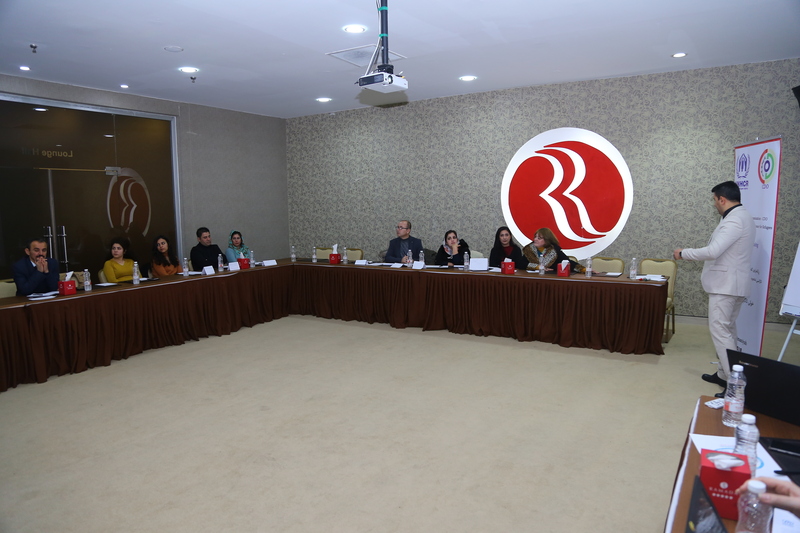 The training will continue for 3 days and Dr.Zamdar delivers the subjects. 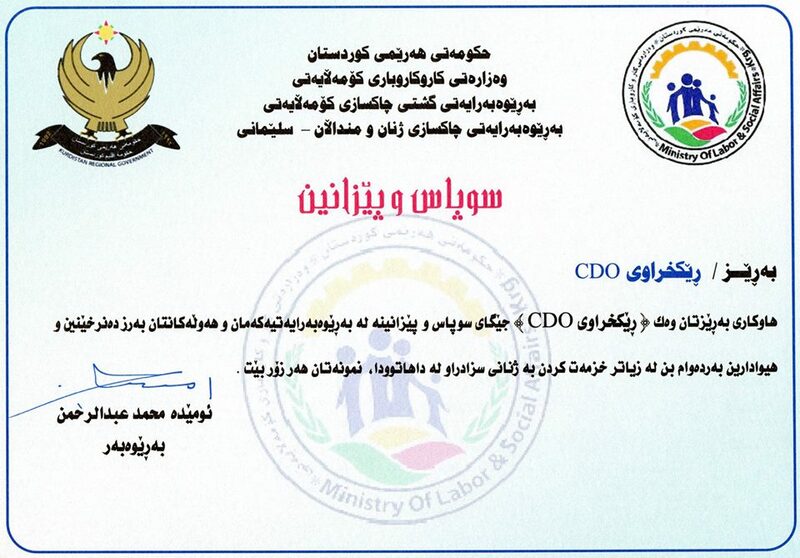 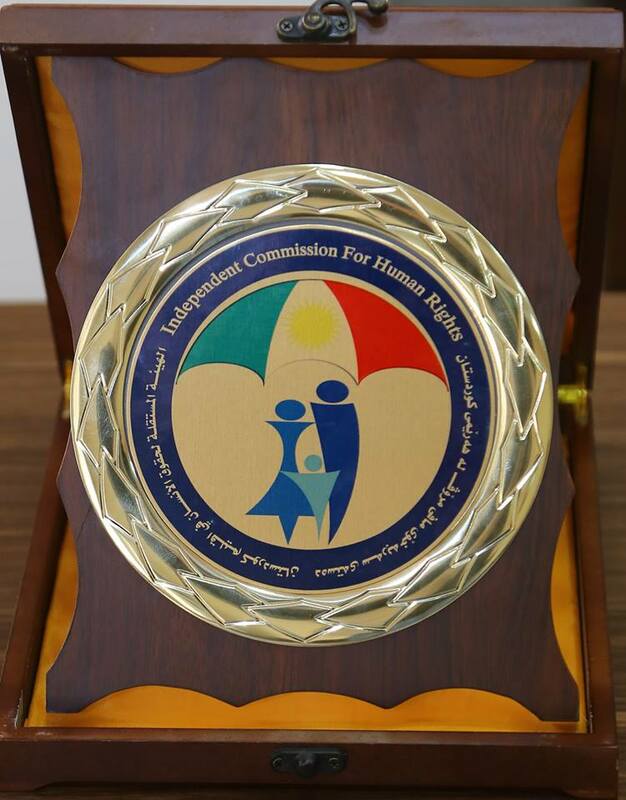 Regarding the services which Civil Development Organization-CDO offered to society, Independent Commission for Human Rights and General Directorate of Women and Children reformatory appreciated CDO. 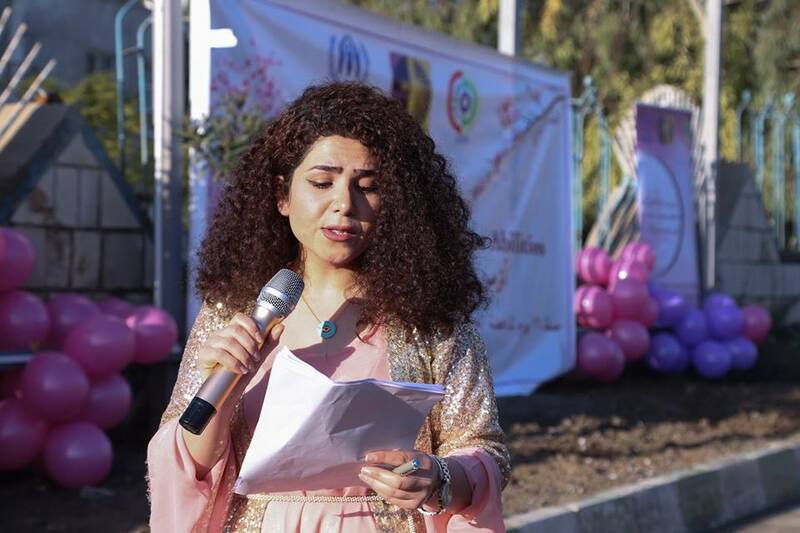 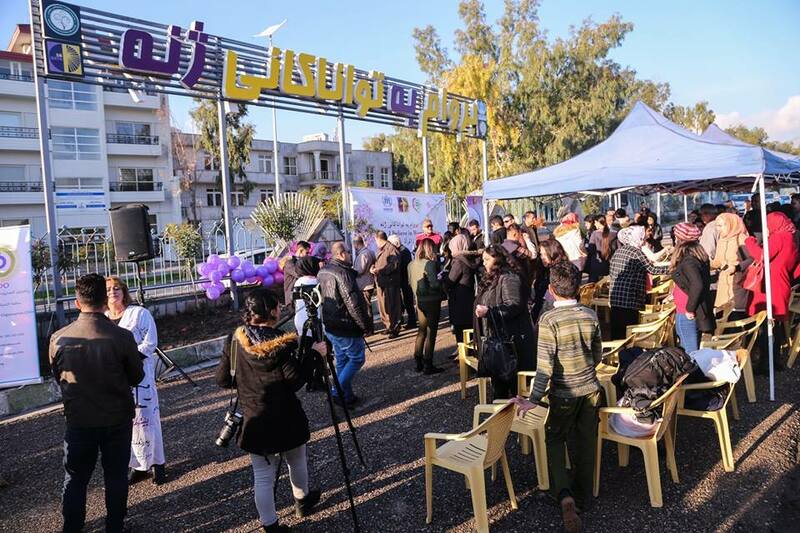 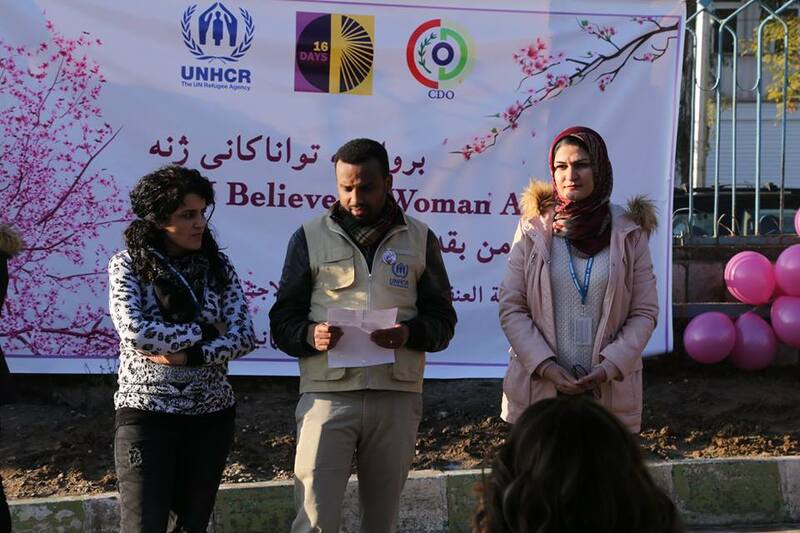 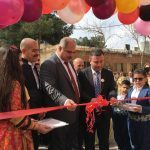 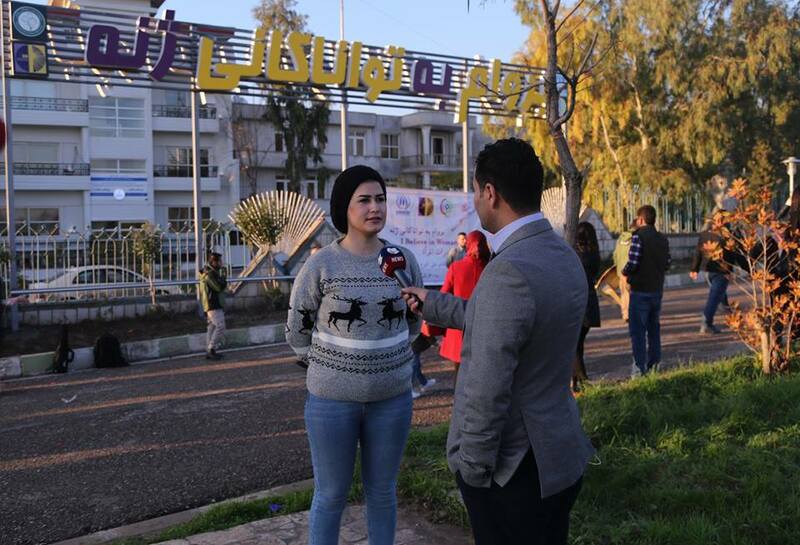 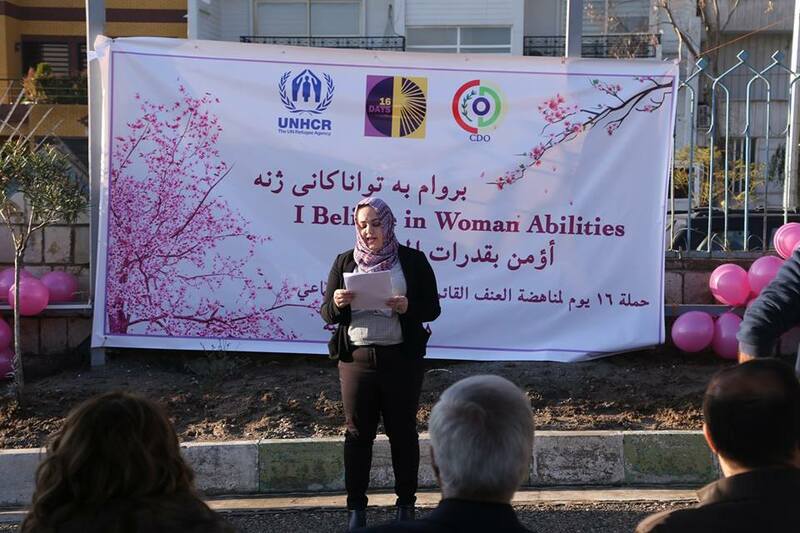 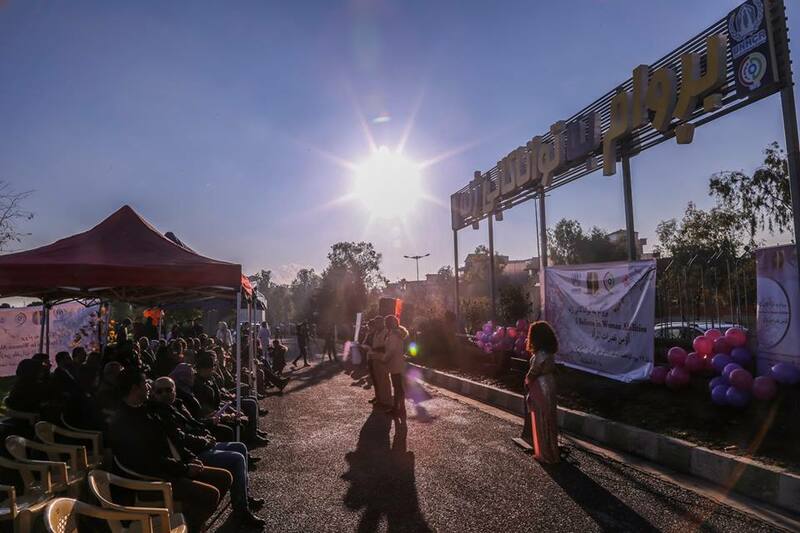 On December 10, Civil Development Organization-CDO in partnership with UNHCR conveyed a message to women through the slogan of “I believe in women’s abilities”. 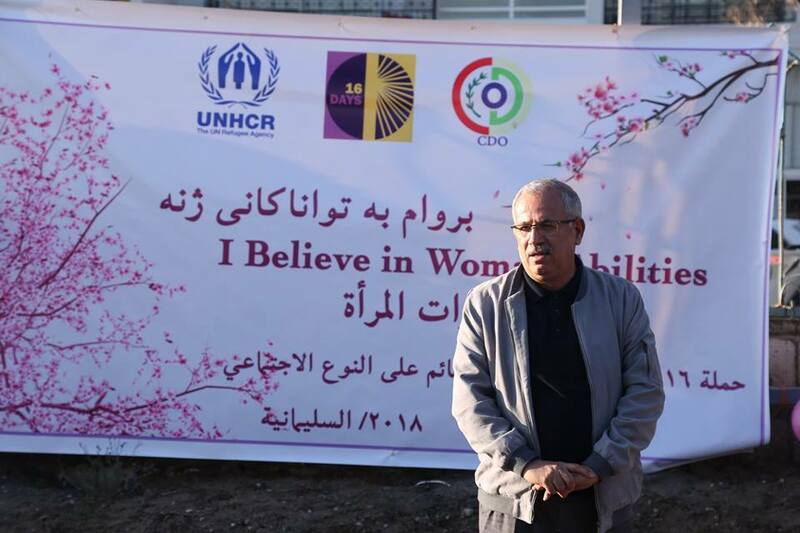 The main purpose behind this slogan is to support women to show their abilities. 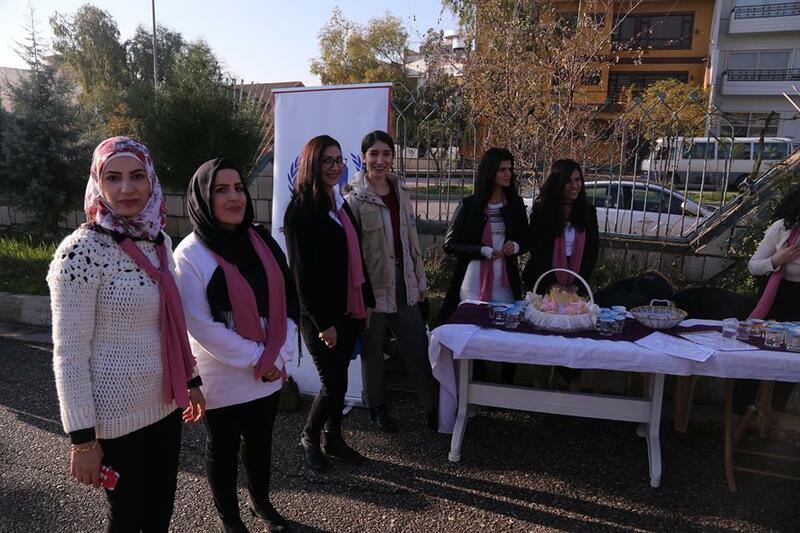 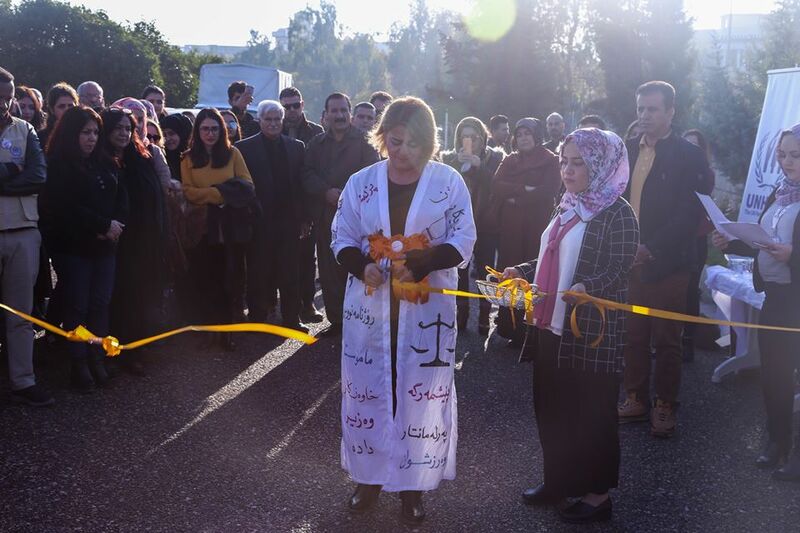 This activity was part of 16 days of activism activities against Gender-Based Violence. 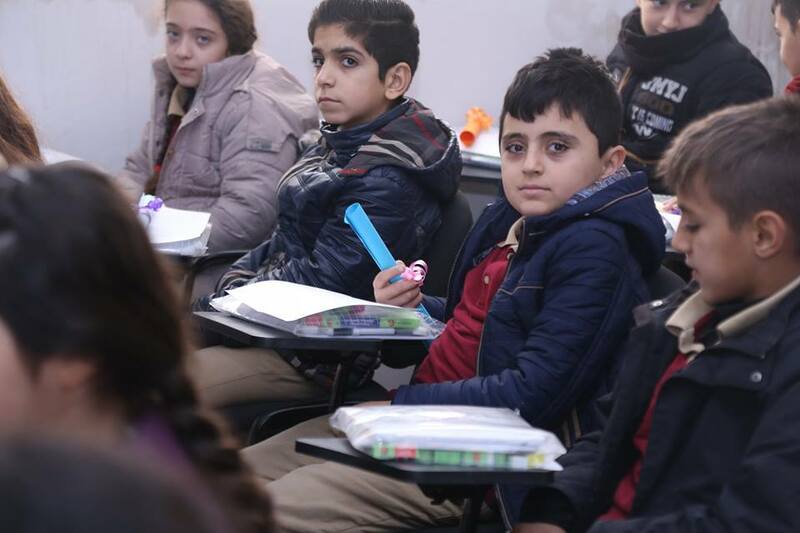 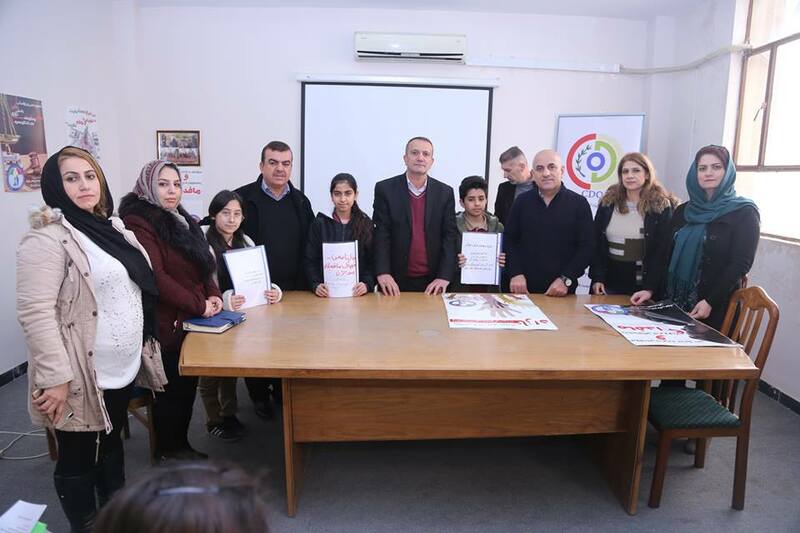 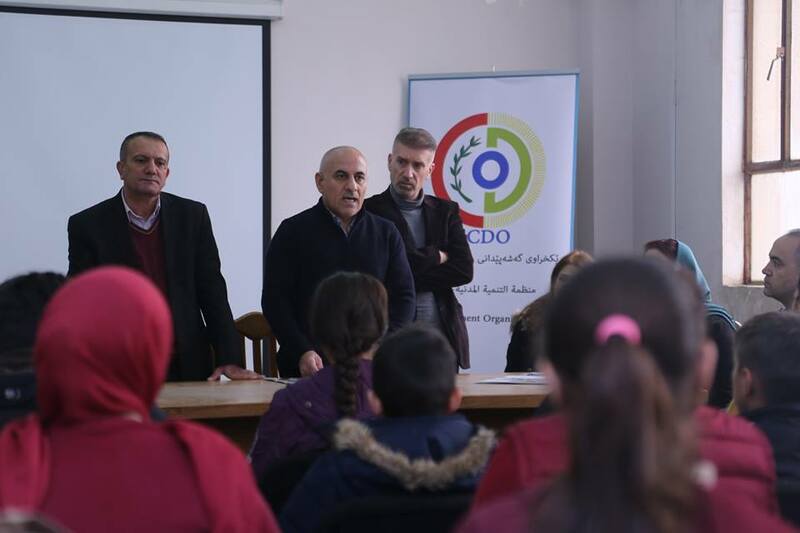 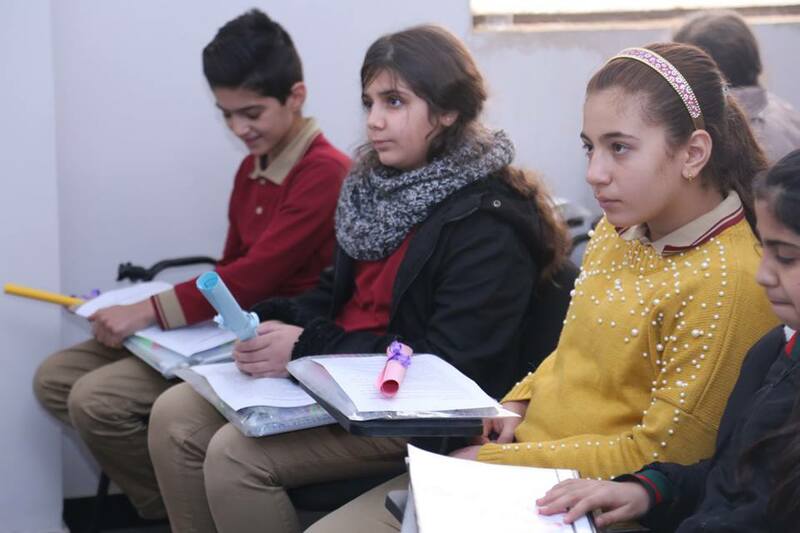 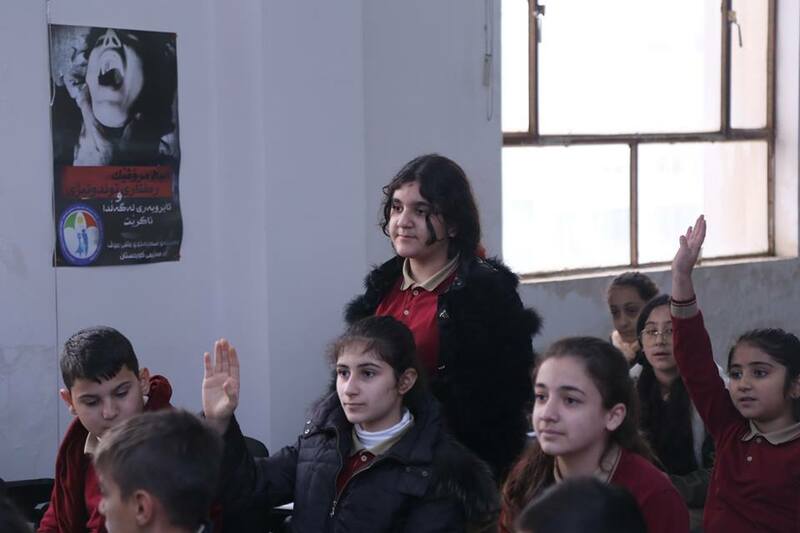 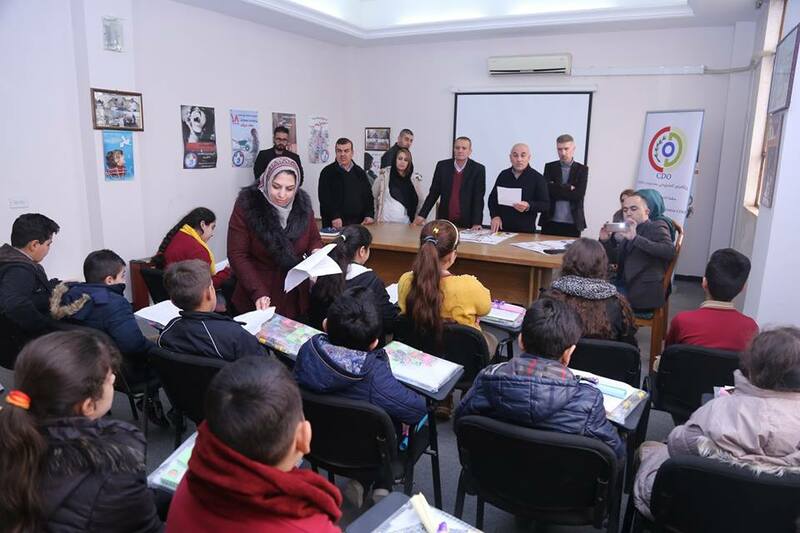 Today, December 10, Human Rights Sulaymaniyah Office in cooperation with Civil Development Organization-CDO conducted a seminar for 31 students of Saman Garmiani Basic School, in order to introduce the children about human and children’s rights. 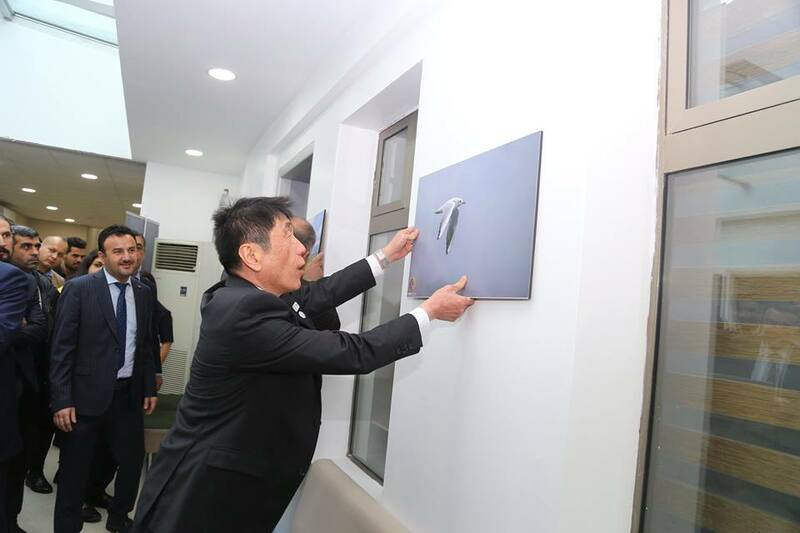 They also introduced them to all parts of the office. 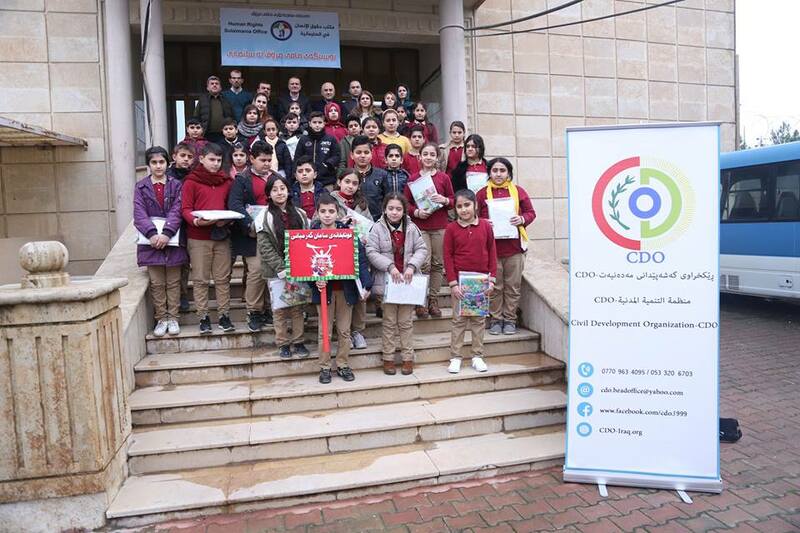 CDO was appreciated for providing stationary supplies for the students.